Jack of all trades: Probably no one would have expected that Kim Kardashian ever wants to become a lawyer. But that is exactly the case. 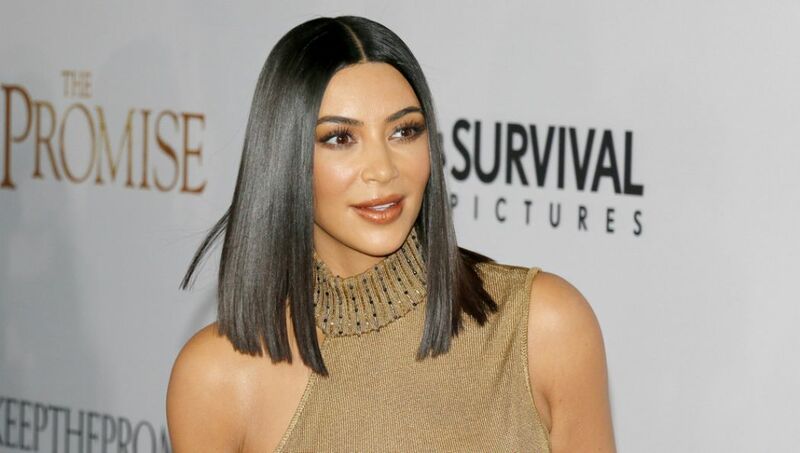 In her life, she has done many things: Kim Kardashian (38) is not only the wife of rap superstar Kanye West (41) and multiple mother, she has in recent years, inter alia, as a reality star (“Keeping Up with the Kardashians “), Instagram icon, entrepreneur and model. Now the all-rounder wants to become a lawyer, which she talks about in the new edition of the American fashion magazine “Vogue”. Last summer, she had – unnoticed by the public – accepted a corresponding four-year apprenticeship in a law firm in San Francisco. In 2022 she would like to take the bar exam. So be at least the current schedule. The sticking point for her decision was the case of Alice Marie Johnson (63). Kardashian campaigned last year for the pardon of Johnson, who should serve a life sentence for the sale of drugs. Kardashian met with US President Donald Trump, 72, to discuss a prison reform. Thereupon Trump had shortened the prison sentence Johnson. Her inspiration was that she had seen “a really good result” in the Johnson case. She felt as if she “was able to fight for people who paid their debts to society. I felt that the system could be so different and I wanted to fight to fix it “. She also believed that she could do more if she only knew more. So it looks like Kardashian could follow in her father’s footsteps. Lawyer Robert Kardashian, who died in 2003, was once one of the US’s most famous lawyers. He became known worldwide as part of the criminal defense law team headed by OJ Simpson (71), who had to face trial for murder and was acquitted in 1995. NEXT POST Next post: Good news for the US President: He will be Grandpa again!